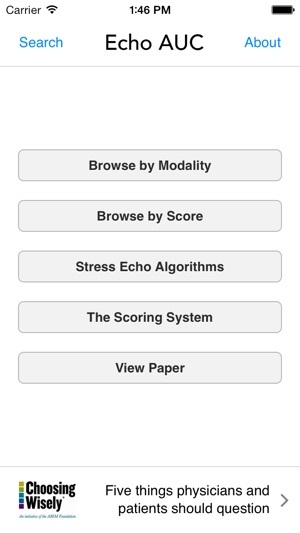 The ASE Echo AUC App provides a simple, practical approach for physicians to pursue additional professionalism in their daily practice in a more accessible and attainable way. The physician will be motivated to use this app because he/she will be able to have an immediately accessible source to make a quick decision for patient care that is backed up by expert opinion. 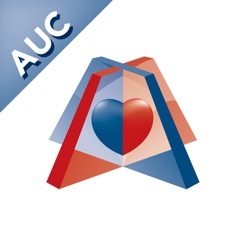 The physicians will find it easy to use the free AUC App to stratify the patient, by disease and condition, into different treatment scenarios and determine quickly whether an echo should be ordered. They will also be prompted with information on how to best describe these testing limitations to the patient. They will then have more time to focus on the care of the patient and be able to eliminate extra, unneeded or overused testing. 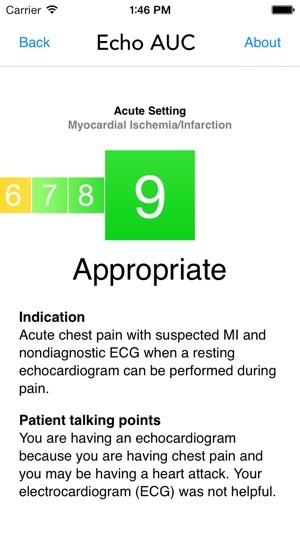 This App includes the 98 AUC indications for transthoracic echocardiogram (TTE). 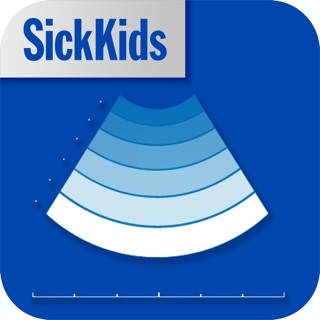 This App also includes information on the Choosing Wisely campaign and the lists of "Five Things Physicians and Patients Should Question" that the other participating societies have developed. 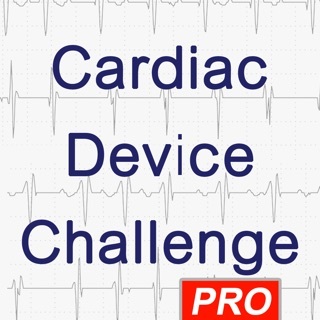 By including all of the societies' lists this App will educate all physicians utilizing this device about these recommendations, enhance the communication skills of physicians and promote conversations between physicians and patients about utilizing the most appropriate tests and treatments and avoiding care that may provide limited benefit. 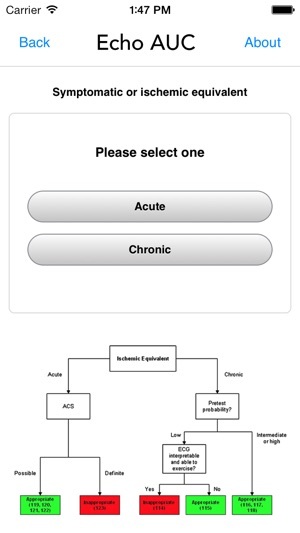 This App would also foster attitudinal change among physicians and patients. The American College of Cardiology Foundation (ACCF), in partnership with the American Society of Echocardiography (ASE) and along with key specialty and subspecialty societies, conducted a review of common clinical scenarios where echocardiography is frequently considered. 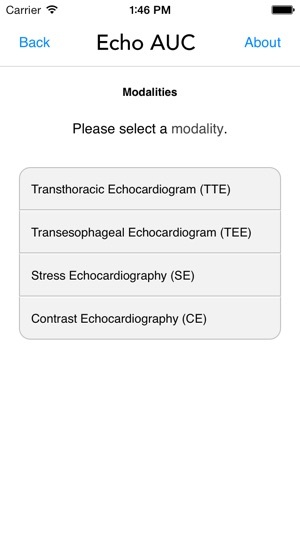 The original document was published in Journal of American Society of Echocardiography (JASE) in 2011 that combined and updated the original transthoracic and transesophageal echocardiography appropriateness criteria published in 2007 and the original stress echocardiography appropriateness criteria published in 2008. The indications in this document were developed by a diverse writing group and scored by a separate independent technical panel on a scale of 1 to 9, to designate appropriate use (median 7 to 9), uncertain use (median 4 to 6), and inappropriate use (median 1 to 3). 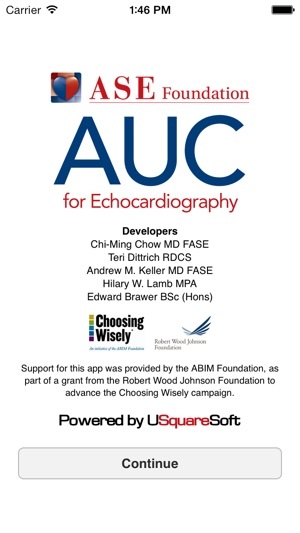 Support for this app was provided by the ABIM Foundation, as part of a grant from the Robert Wood Johnson Foundation to advance the Choosing Wisely campaign. Won’t run anymore. Needs to be updated. Please update the app so that is compatible with iOS 11. Does not open on the new OS. Copyright © 2013 American Society of Echocardiography. All Rights Reserved.